Hi there! I’m Fiona Craig, Life Balance Coach, and I’d like to ask, have you been wondering? How do I let go of worry, stress and guilt? How do I let go of self doubt? How do I bring joy into my life? I’m a mum that juggles my small business with looking after my two boys. A teenager that never seems to stop eating, and Buddy, a ball obsessed Cavoodle. What you won’t find on my LinkedIn profile is that I’m also a lover of lattes; enjoy a girl’s night out; hang out at organic food markets; love a bargain, holiday at yoga & meditation retreats; watch sci-fi movies with my teen; and go on long walks with Buddy in Centennial Park. In my twenties, I pursued the glamorous world of modelling and advertising, and partied hard through the 80’s. In fact, I got my life so out of balance that by 1992 I developed the illness Chronic Fatigue Syndrome (CFS). Looking back, I was so lost and frustrated with my glamour jobs, my nightclub friends, family relationships and life that I was turning that anger inward by neglecting my health and wellbeing. Even running away to the US and UK to study jewellery design were further distractions from the start of an existential crisis. It was not until I was bedridden, that I began to listen to myself, and contemplate what is my purpose in life, and what does this all-mean? I was at the lowest point of my life, feeling lonely, weak and depressed so I started transforming my whole life, by changing my dysfunctional behaviour patterns, set better boundaries, asking for my needs, finding supportive friends, setting small goals, expressing my anger skilfully, reading psychology/self-help books, healthier eating patterns, vitamins & probiotics, and acupuncture. Thankfully in a few short years, I began to bounce back, but a hunger emerged for understanding the mind. I continued my soul searching living at a meditation & healing centre training as a meditation teacher, and found helping others deeply rewarding. I read books by Jack Cornfield and Louise Hay, and dabbled in vibrational medicine and energetic healing. So I left a promising career in jewellery design and moved into the field of personal development. I completed a bachelor degree in social work and post graduate studies in Gestalt psychotherapy and life coaching all with a vision to empower and help other women. Since 2017, I have been combining my professional qualifications with my natural intuitive abilities to work as a clear conduit to connecting my higher self, spiritual teachers & guides, and beings of light. This allows me to give accurate and helpful guidance which I can share with you to help you improve your current situation. Fast forward today and I’m armed with success strategies based on my personal experience, and professional training. I have accumulated over 20 years of experience as a coach, mentor, and therapist. I’m a certified NLP practitioner & life coach, certified psychotherapist and business mentor and have created transformational life coaching packages that will give you the resources, knowledge and skills to achieve your dreams and goals. 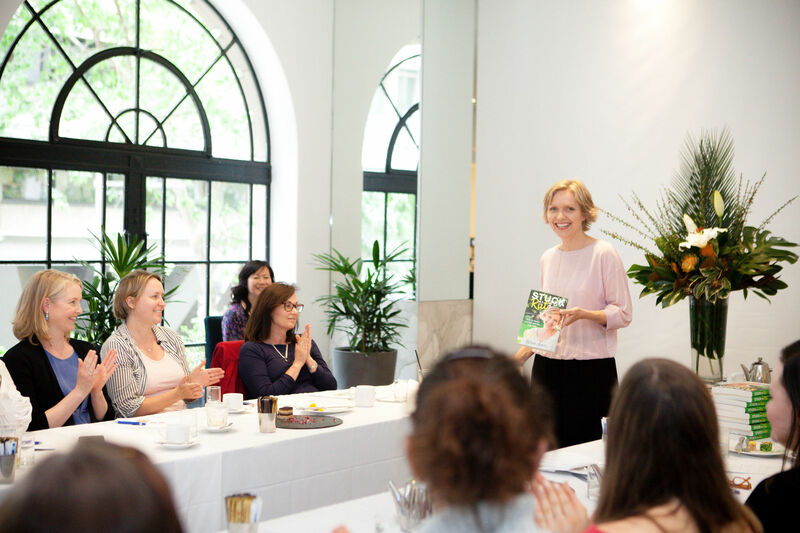 I coach and mentor women from my consulting room in Sydney’s Bondi Junction. I teach my clients to trust their “gut feelings” and become more intuitive. I also help them to heal their emotional pain and conflict, remove fear and motivation obstacles, to give them tools and strategies to restore balance so they can move forward in their lives. And in doing so I found myself, and the joy in helping others find their true authentic self, and inner peace. 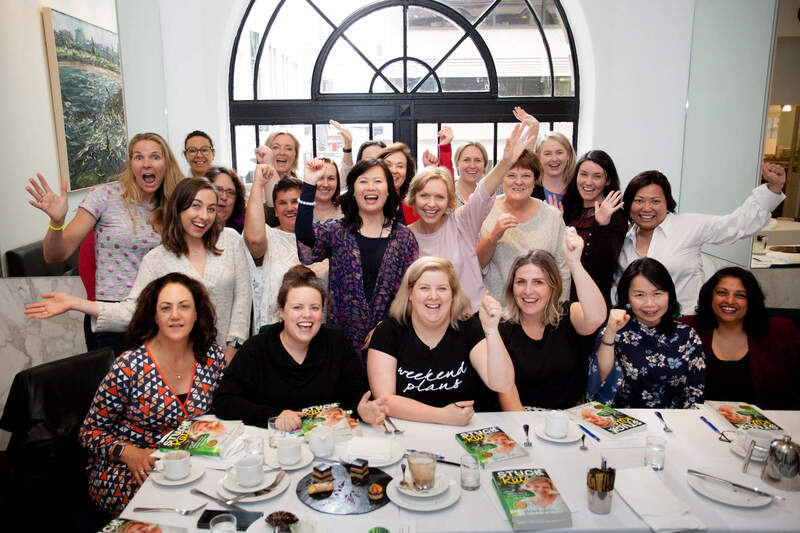 Call me Life Balance Coach Fiona Craig on 0405 433 217 in Bondi Junction, Sydney to talk more about how my life coaching & business mentoring can help you. 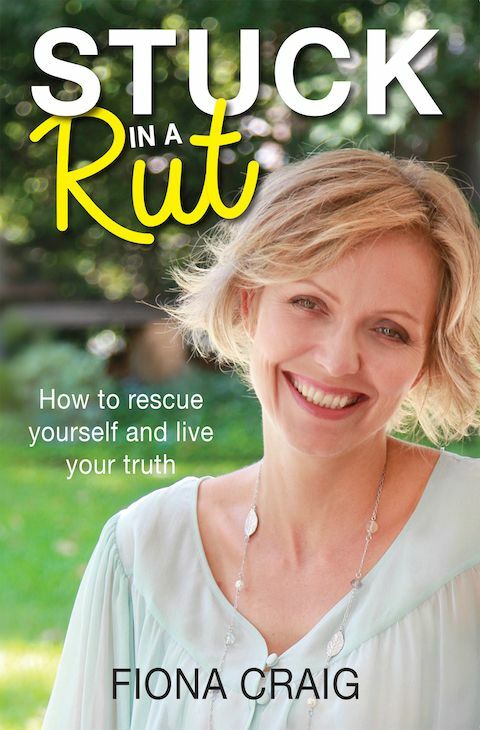 Receive Chapter Two: Bad Habits from my award-winning self help book, "Stuck in a Rut: How to rescue yourself & live your truth" and start creating the life you want to live.